Throughout the winter break, special Dining hours will be implemented across the Statesboro and Armstrong campuses. Please plan accordingly. Friday, Dec. 7: Starbucks and GUS Mart in the Russell Union will be open until 2 p.m. All other retail outlets and Lakeside Dining Commons will be closed all day. 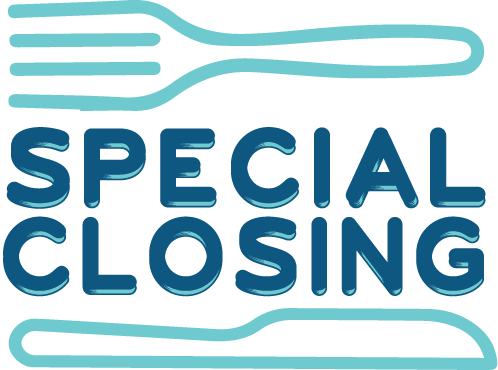 Dining Commons and The Galley will close at 2 p.m.
Saturday, Dec. 8 – Sunday, Dec. 9: All Residential Dining and Retail outlets will be closed. Monday, Dec. 10 – Friday, Dec. 14: GUS Marts in the Russell Union and Student Union will be open from 8 a.m. to 2 p.m. All other Residential Dining and Retail outlets will be closed. Saturday, Dec. 15 – Sunday, Jan. 6: All Residential Dining and Retail outlets will be closed. Monday, Jan. 7 – Friday, Jan. 11: GUS Mart in the Russell Union will be open from 7:30 a.m. to 2 p.m.
Monday, Jan. 7 – Wednesday, Jan. 9: Dining Commons and The Galley will be open 11 a.m.- 2 p.m. for lunch and 5-8 p.m. for dinner. Thursday, Jan. 10: Dining Commons and The Galley will be open from 7 a.m. to 11 p.m.
Friday, Jan. 11: Dining Commons and The Galley will be open from 7 a.m. to 9 p.m.
Saturday, Jan. 12: Dining Commons and The Galley will be open from 8:30 a.m. to 9 p.m.
Sunday, Jan. 13: Dining Commons and The Galley will be open from 8:30 a.m. to 11 p.m.
Monday, Jan. 14: All Residential Dining and Retail outlets will resume normal business hours. Don’t forget, you can still use your EagleXpress at many of our off-campus vendors during our special hours of operation. 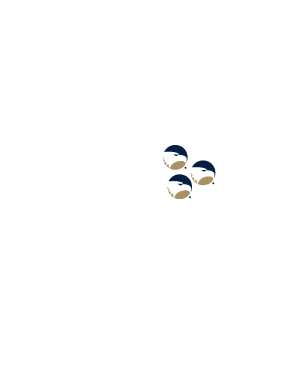 Have a safe and wonderful break, Georgia Southern! See you next year!